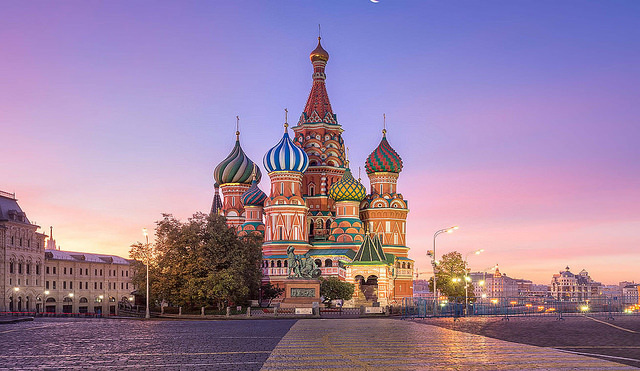 DOHA, Qatar – Qatar Airways is pleased to announce that it has added additional flights to its Moscow route, bringing the total frequency to 21 flights per week between Doha and the Russian capital. Commencing 2 August, the award-winning airline will introduce an extra daily flight on the Doha-Moscow route to meet growing demand to Moscow, a destination popular with both business and leisure travellers. The additional frequency will be served by an Airbus A320 aircraft. Moscow is renowned for its stunning architecture and iconic historical landmarks such as the Kremlin and Red Square, a UNESCO World Heritage Site. The Russian capital is a cultural treasure trove, famous for its symphonies, classical music, theatre and ballet, offering visitors a vast array of enriching activities to choose from. The airline, which in August will celebrate 14 years of direct service to Moscow, first began flying to the Russian capital in 2003. The launch of the additional frequency to Moscow comes at a time when Qatar Airways is expediting its expansion plans in Eastern Europe, with service to Skopje, Republic of Macedonia; and Prague, Czech Republic set to commence by the end of August. The additional frequency will be served by an Airbus A320 aircraft, featuring 12 seats in Business Class and 132 seats in Economy Class. The aircraft offers individual seatback television screens providing all passengers with the next-generation, interactive on board entertainment system, Oryx One, featuring a choice of more than 3000 entertainment options. The 2017 Airline of the Year, as awarded by Skytrax, has a host of exciting new destinations planned for the remainder of this year and 2018 including; Canberra, Australia; Chiang Mai, Thailand; Rio de Janeiro, Brazil; San Francisco, U.S.; and Santiago, Chile, to name a few. A total of 25 new destination launches will take place throughout 2017-2018.